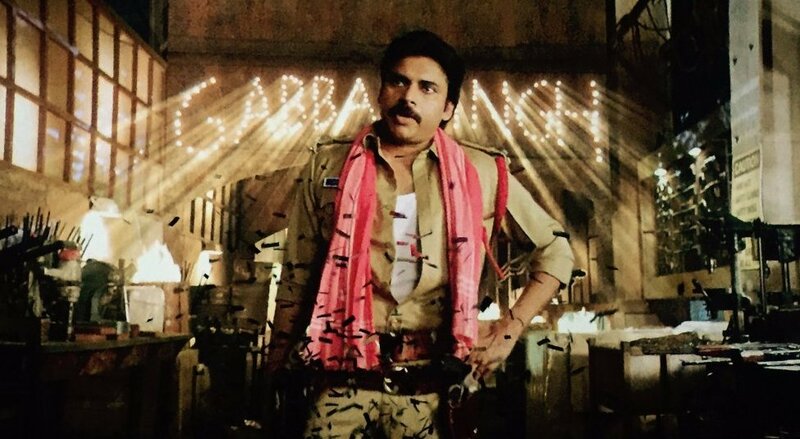 ‘Sardaar Gabbar Singh’ Biggest Grosser Telugu film of 2016 so far! 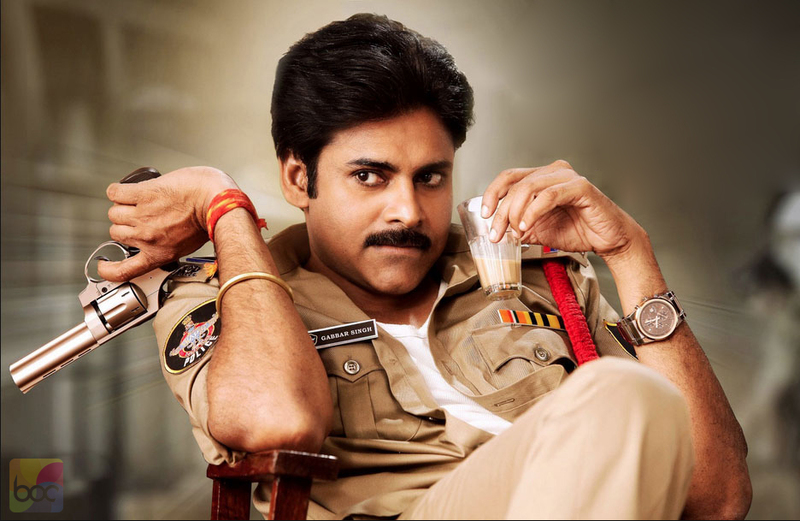 Superstar Pawan Kalyan’s latest offering, the Telugu action film Sardaar Gabbar Singh has completed its 3 weeks journey at box office on a good note. The film has been released with huge hype among audience on around 1000 screens across the Telugu states. As expected it had reported excellent and biggest opening of the year in Telugu cinema. Due to mixed reviews from critics, the sequel of 2012’s blockbuster Gabbar Singh has faced heavy drop on its second day. But with the support of fans as well as audience it showed steady performance afterward and reported handsome opening week total. In the opening week, Sardaar Gabbar Singh reported terrific performance and did the business of total 46.20 cr, that includes 32 cr of weekend and 14.20 cr of weekdays. In the second week with expected drop it minted the amount of 14.05 cr, that includes 7.85 cr of weekend and 6.20 cr of weekdays. After 2 weeks, total collection of this KS Ravindra’s directorial was calculated as 60.25 cr across Andhra Pradesh and Telangana. In the third week, due to the release of Allu Arjun starrer another action film Sarrainodu, it faced considerable fall in its business graph and raked the business of 2.20 cr including 0.70 cr of Friday, 0.72 cr of Saturday and 0.80 cr of Sunday. In weekdays it witnessed more drop and added the amount of 1.80 cr, that includes 0.55 cr of Monday, 0.50 cr of Tuesday, 0.40 cr of Wednesday and 0.35 cr of Thursday. 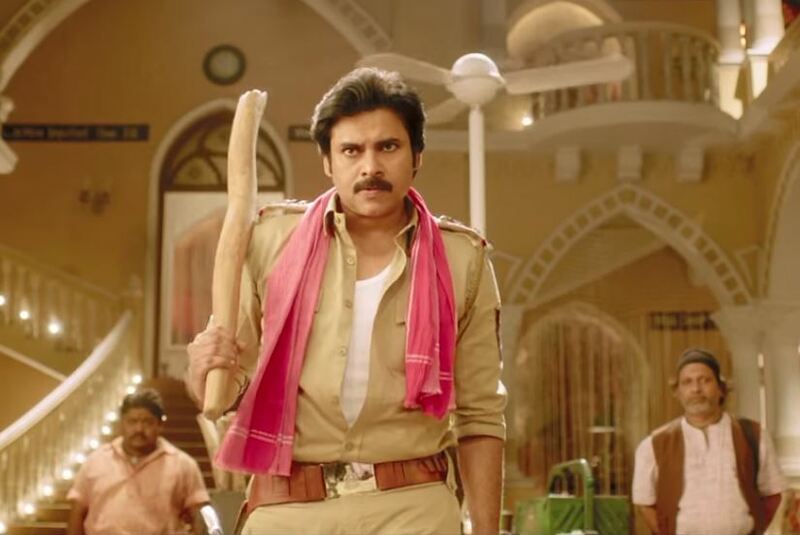 After 3 weeks, total collection of Sardaar Gabbar Singh is recorded as 64.25 cr on AP/T box office. Note: The business figures are precise data.